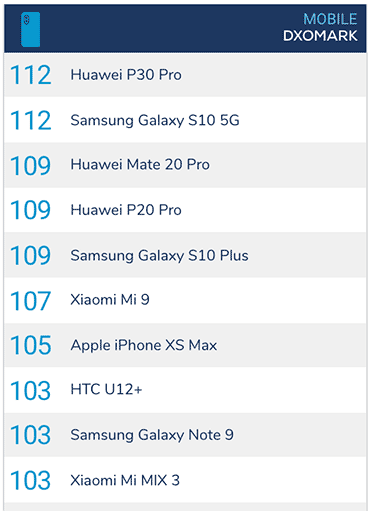 The Samsung Galaxy S10 5G has achieved a score of 112 in rear-camera performance to tie with Huawei’s latest flagship. Armed with a rating of 119, the P30 Pro is ahead when it comes to taking still pictures. The 5G version of the S10 gets 117 points in that area. 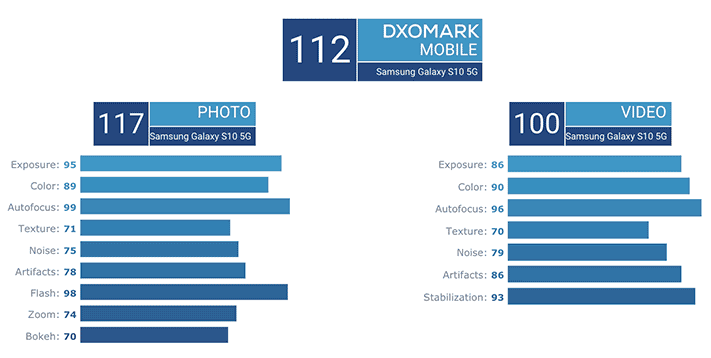 However, the Galaxy is ahead when we talk about shooting videos; its 100 rating is the highest on DxOMark thus far. 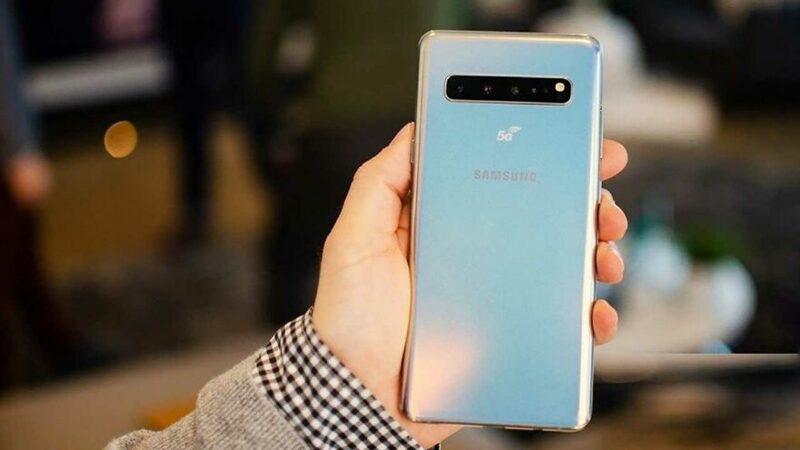 Besides the addition of a ToF or time-of-flight sensor, the rear-camera system on the Samsung Galaxy S10 5G is the same as those of the regular S10 and the S10 Plus. The main shooter still features a 12-megapixel sensor and a variable aperture lens that can switch between f/1.5 and f/2.4. The telephoto camera is 12 megapixels and offers optical image stabilization and optical zoom up to 2x. And there’s a 16-megapixel cam for ultra-wide shots, too. Do take note that having an ultra-wide-angle camera or ToF sensor doesn’t factor into DxOMark’s scoring. So if you are fond of, say, taking landscape pictures, it’s best to keep this in mind. 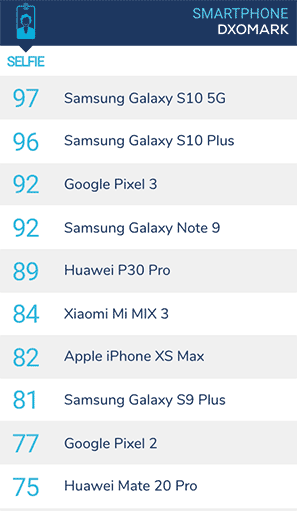 Now, if you prioritize a smartphone’s ability to capture great selfies, know that the Samsung Galaxy S10 5G is at the top of the heap on DxOMark with its 97 rating. We don’t know when or if the Galaxy S10 5G will be released in the Philippines, much more its price. However, in Samsung’s native South Korea, the 256GB model costs ₩1.39 million (around P63,390 or $1,227) while the 512GB version retails at ₩1.55 million (P70,698 or $1,368).